Let me tell you about a Lithuanian lady who came to me, telling me how she had tried 3 times to get a scholarship to do a course in the US but all her efforts yielded no result. 3 times she tried, losing 3 years of her life but she later realized that the problem was her personal statement; she wrote poor personal statements all the 3 times. She didn't know early on that if she had asked someone like me to write her personal statement her story would have been different. I wrote her personal statement within 5 days, she submitted it to the same institution that rejected her 3 times before and got the scholarship. Why did she get the scholarship? Well, because she asked someone who knows how to write a personal statement to write her personal statement. I have written several personal statements for many people, helping them secure positions at any place they want! I use an effective strategy that always get the personal statements noticed, but not only that, my aim is to ensure a successful application (as long as other requirements are met). 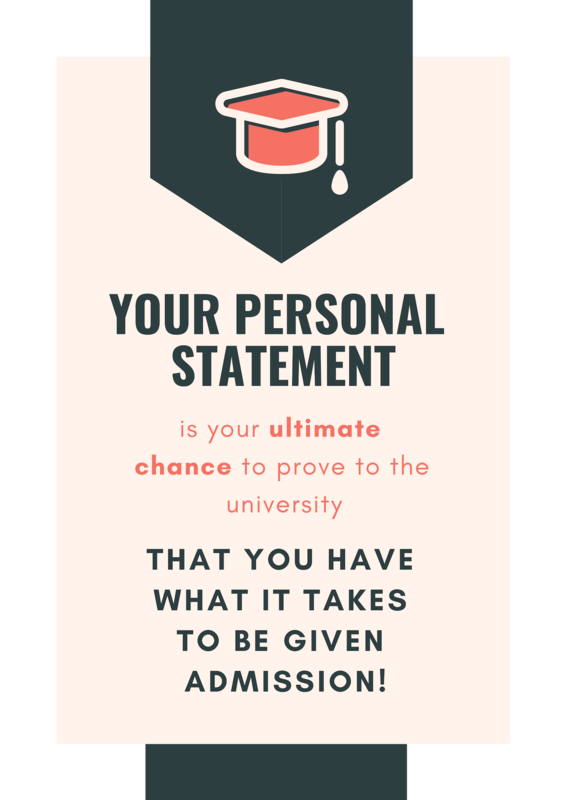 Each institution has a varying requirement for personal statements, I will put this into consideration when writing your personal statement and tailor your personal statement to the institution's standard. This will increase the chance of your personal statement getting noticed by the right people who will approve your application and invariably lead to success. A personal statement is an important deciding factor for your application, who will be sifting through hundreds of these to select high-calibre applicants. 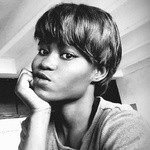 With this hourlie you get, a well-written, structured and creative personal statement that guarantees success. ✔ Fast turnaround - 3-DAY DELIVERY! Contact us today for an initial consultation of your requirements! - What is the name of the institution and what are you applying for?